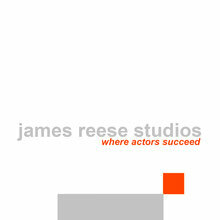 Detailed Information & Pricing: - James Reese Studios - Where Actors Succeed! 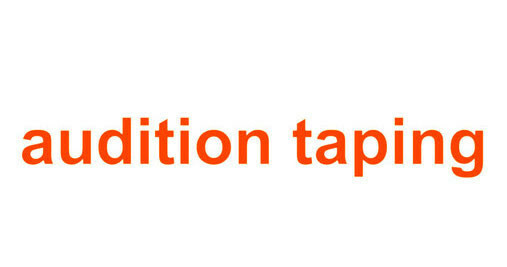 We tape your audition at the studio. Professionally "Clean and Simple." 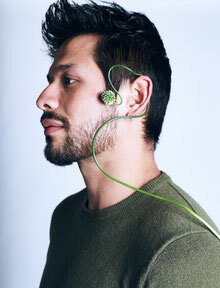 We record and edit your best takes within an hour time frame. We then "WeTransfer" you a copy of the Quicktime Movie file for you to disperse as you wish. You may also bring a Flash Drive to take a copy with you. Actors Beware: In Addition to Breakdown Services... there is a new kid on the block. Well, Newer to the Theatrical world, called Cast It aka LA CASTING/Casting Network. Where Breakdown Services/Actors Access, has Ecco Cast. Casting Network's has Cast It. 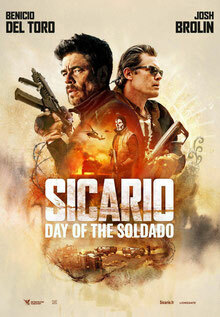 Cast It is the only format that ALL FOX Studio projects are being cast from now.